Best in Quality & Prices ! in quality & prices ! We have been in love with black and round for over 25 years! At Tyre Empire we bring the expertise to find the right solution to you based on your driving style, driving condition and your Vehicle. Our job @ Tyre Empire is not just to sell but to find the Right Solution for you ! 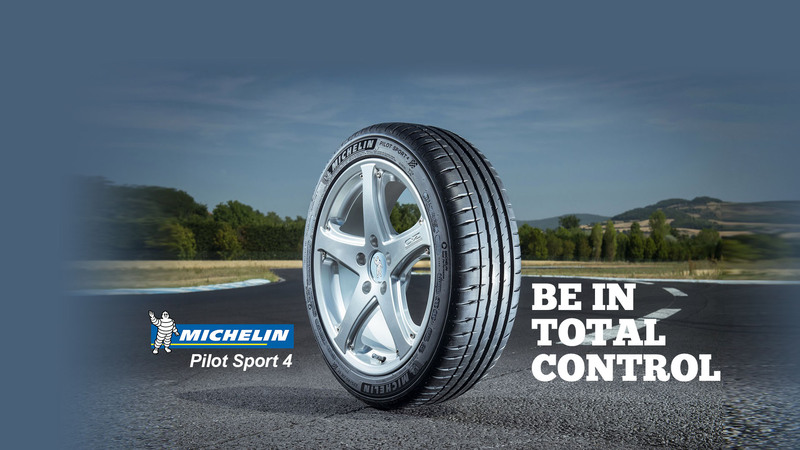 We are one of the leading Tyre stores in Bangalore where you will find the best tyres for your cars and two wheelers. 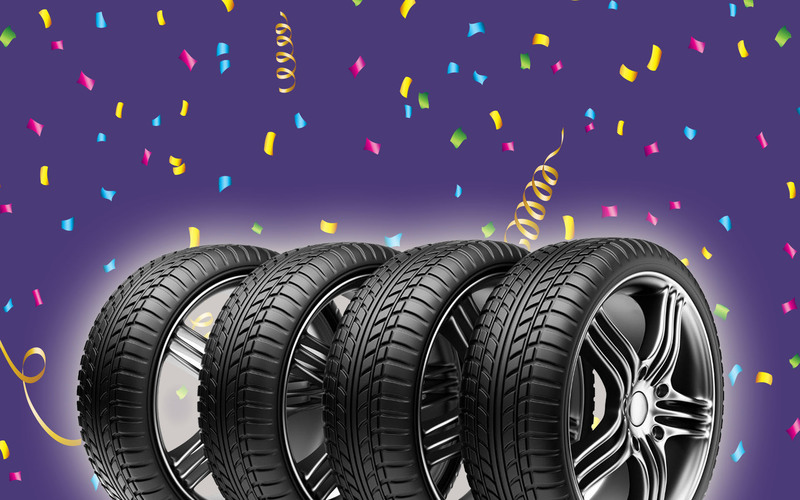 We have a wide range of car tyres to choose from worlds leading brands at best prices ! 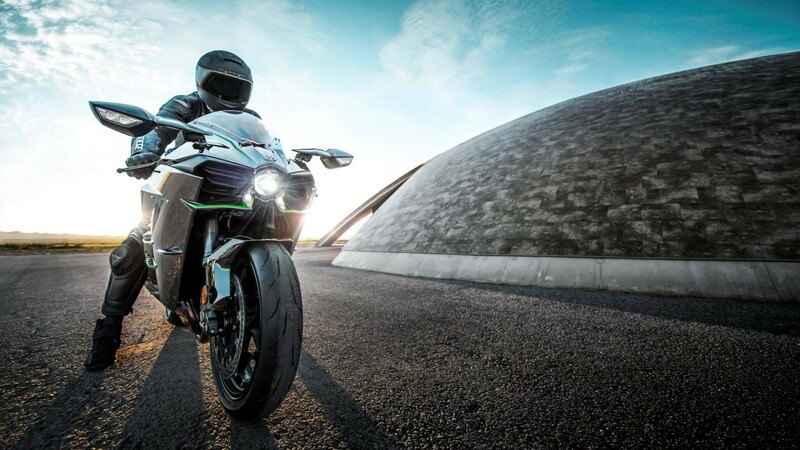 Visit us for the best tyres for your motorbike & scooters. From Battery to Wiper blades to Tyre Inflators – we have it all to make your commute a joyful one ! 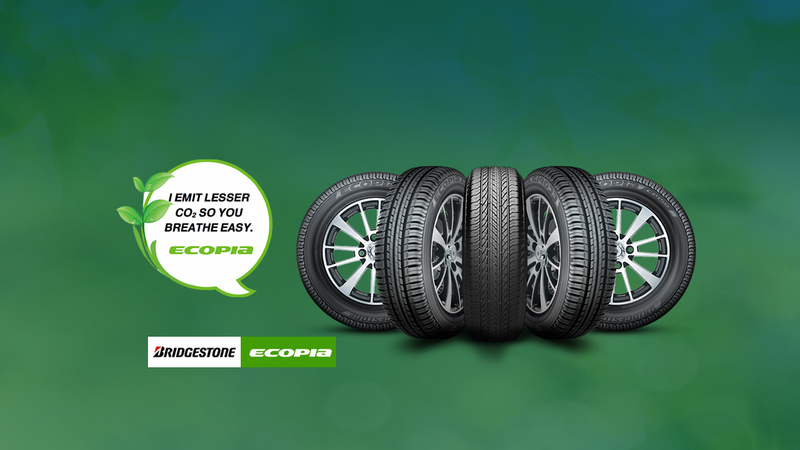 Helping you find the Right Tyre Solution ! 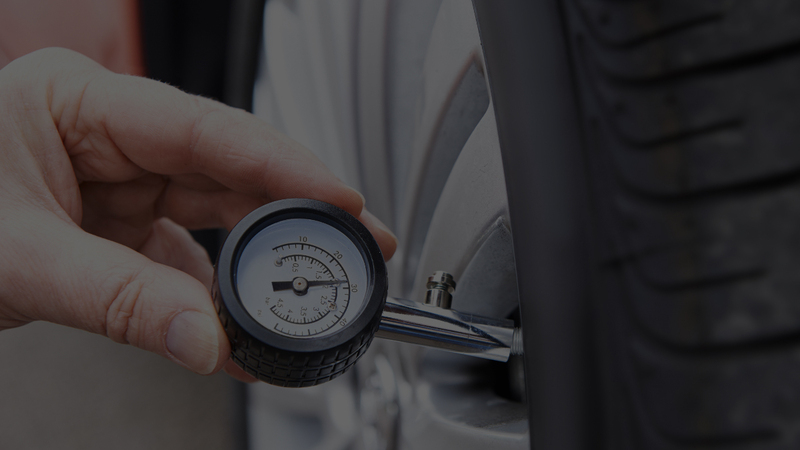 We follow the latest and most efficient technologies in carrying out various tyre care services, some of which can only be found in Tyre Empire in Bangalore. With our competent and meticulous technicians at the helm of servicing your car tyres, we promise to ramp your car’s performance to the next level for your ultimate driving pleasure. We truly believe with hard work, dedication and perseverance, we can become the best at what we do. At Tyre Empire, we don’t believe in mediocre service ! Wheel Alignment provides safe, predictable vehicle control as well as a smooth and comfortable ride that’s free of pulling or vibration not just that it saves your tyre and your fuel efficiency. Wheel Balancing is the process of equalizing the weight of the combined tire and wheel assembly so that it spins smoothly at high speed. Did you know an improper tubeless puncture repair carried out would cut your tyres speed rating and becomes quite unsafe and dangerous. Never risk settling for a substandard treatment for a puncture. We don’t think there is a better way of maintaining your wheels. There is no other machine in the world which can carry out real time simulation like How would your wheels respond when it runs on road and when it has to run carrying your car weight. 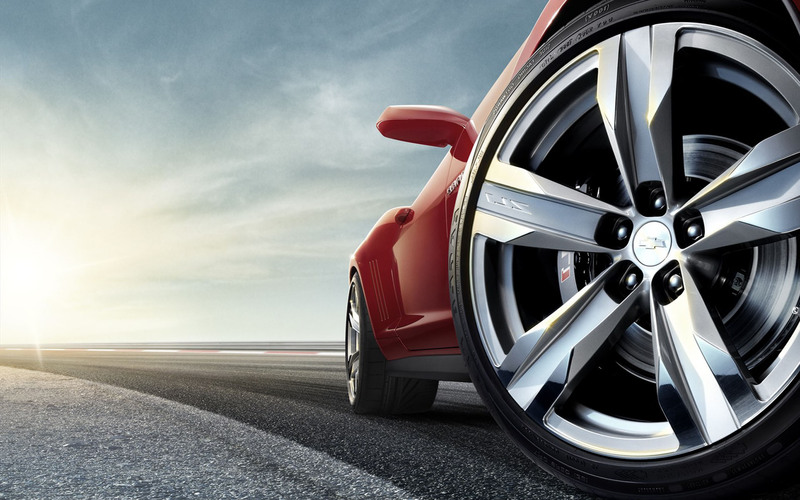 Tyre rotation is vital to achieving even tread wear and long tread life. Rotation is necessary because of the uneven wear characteristics of each wheel position on the vehicle. At Tyre Empire with Computerised Tyre Rotation we definetly go more than a step ahead. Overlooking Tyre Fitment is the easiest way to get your Tyres & alloys damaged. The Damage could be because of Equipment, People or Substandard Accessories used. Need help choosing the right products or services for your vehicle? Good Service – Less wait Time – Customer friendly Staff. Overall I would recommend Tyre Empire for your Bikes and Cars. What an experience!!! After suffering at company workshops, local mechanics who claim to be God and self DIY attempts finally a place which was excellent on all counts. They upgraded the tyres they promised me. The machines and equipment were all latest and high end. Wheel alignment and balancing were done perfectly. The advisor was very well informed and knew tyres very well. The car feels lighter and breezy now. Guys… you are tyre superstars. 5 stars!!! It is an excellent service and taking care of customers questions and make them understand. Not only the managers give respect to the customers, the people work there also respect customers and answers any question you ask technically. Great work. Value for money. Kishan and Karan helped a lot, keep up the good work. Wonderful experience, nice courteous team willing to help u understand the problem and solution to resolve the problem ! Overall I had a really great experience because the entire process seemed very transparent and technically believable. If you are in Whitefield, Varthur area then I wouldn’t recommend any other place other than Tyre Empire. Extremely professional approach !! Good place and good staff. Price of the tire was also very reasonable ! How to Read a Tyre Sidewall ? When should I check my Wheel Alignment ? Apollo Apterra HT2 – Mark your Authority ! Tyre Empire – The Tyre Xperts !